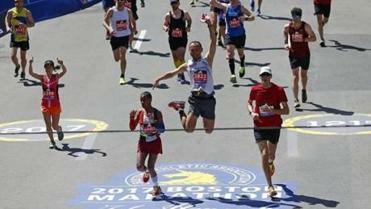 Kathrine Switzer averaged 10:51 per mile. 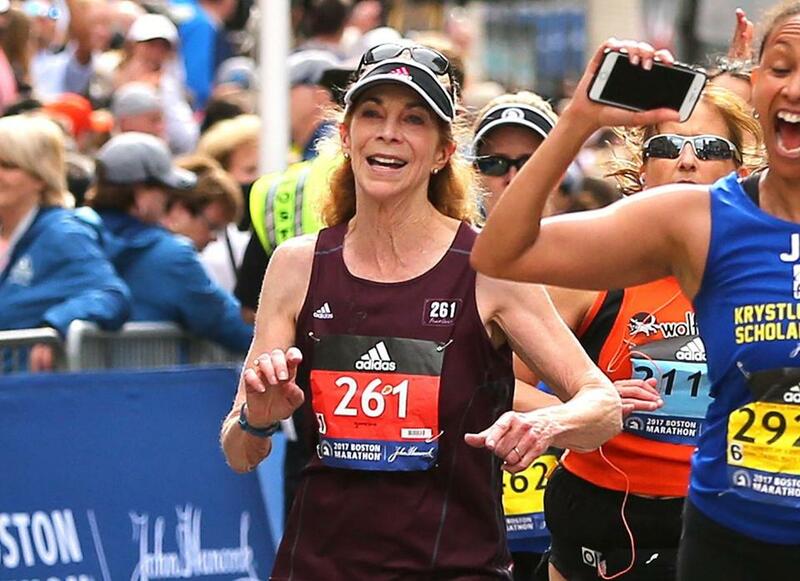 About a mile into running the 121st Boston Marathon on Monday, Kathrine Switzer realized something. 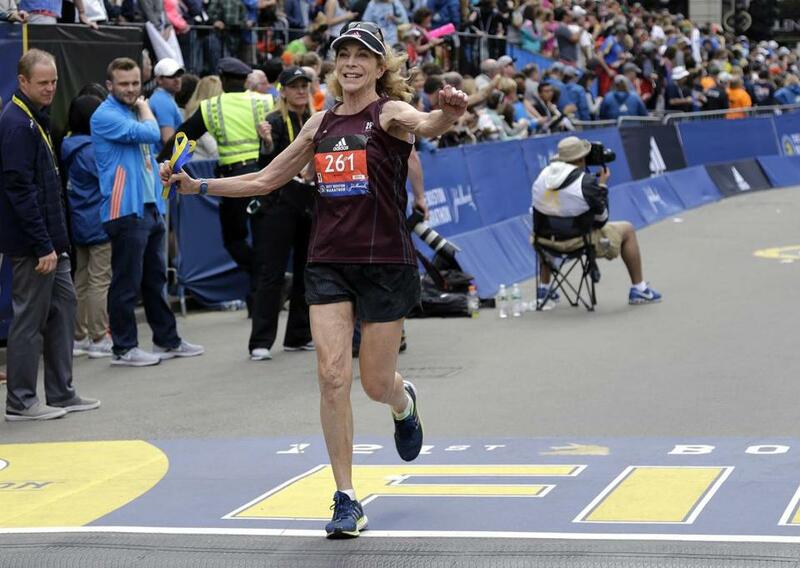 At the finish line, she was welcomed by a big crowd, a bundle of yellow roses — “Yellow is my favorite,” she told CBS Boston — and a bit of good news: The BAA will officially retire her 261 bib number. “It’s testimony to the power of this number, which means fearless around the world now,” she said. Read more about how Switzer got back into marathoning, what she’s up to now, and where that original 261 bib is.